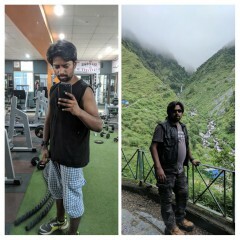 Nothing Feels as “Good as being healthy!!!”. We all overeat from time to time—taking an extra helping at an ‘Anniversary or Birthday’ dinner or having dessert when you’re already full. But, for binge eaters, overeating is regular and uncontrollable. We use food to cope with stress and other negative emotions, soon after a while we feel worse for overeating. With the right help and support, one can learn to control their eating and develop a healthy relationship with food. Eating disorders are associated with a wide range of adverse psychological, physical, and social consequences. A person with an eating disorder may start out just eating smaller or larger amounts of food, but at some point, their urge to eat less or more spirals out of control. Severe distress or concern about body weight or shape, or extreme efforts to manage weight or food intake, also characterizes an eating disorder. Binge eating disorder (BED) is an eating disorder characterized by binge eating without subsequent purging episodes. One of the most common reasons for binge eating is an attempt to manage unpleasant emotions such as stress, depression, loneliness, fear, and anxiety. When you have a bad day, it can seem like food is your only friend. Binge eating can temporarily make feelings such as stress, sadness; anxiety, depression, and boredom evaporate into thin air. But, the relief is only very fleeting. Binge Eating Disorder can be physical, psychological and behavioural. It is possible for someone with Binge Eating Disorder to display a combination of these symptoms. Here are the four reasons why we binge? We skip meals or restrict our calories. We deprive ourselves of what we really want to eat. We eat mindlessly to avoid situations. We turn to food when strong emotions and uncomfortable feelings arise. Binge eating disorder is characterized by compulsive eating in which people consume huge amounts of food while feeling out of control and powerless to stop. The symptoms of binge eating disorder usually begin in late adolescence or early adulthood, often after a major diet. Binge eating disorder, as the name implies, is characterized by uncontrollable, excessive eating, followed by feelings of shame and guilt. Unlike those with bulimia, teenagers with binge-eating disorder typically do not purge their food. However, many teenagers who have bulimia also have binge-eating disorder. Binge eating disorder can be successfully treated in therapy. 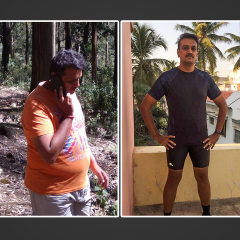 These therapies helps in teaching us how to fight the compulsion to binge, exchange unhealthy habits for newer healthy ones , monitor our eating and moods, and develop effective stress-busting skills. Breaking the old pattern of binge eating is hard. This is where the support of others can really come in handy. Family, friends, and therapists can all be part of the support team. We may also find that joining a group for binge eaters is helpful. Sharing one’s experience with other compulsive eaters can go a long way towards reducing the stigma and loneliness one feels. Binge eating may be comforting for a brief moment, but then reality sets back in, along with regret and self-loathing. 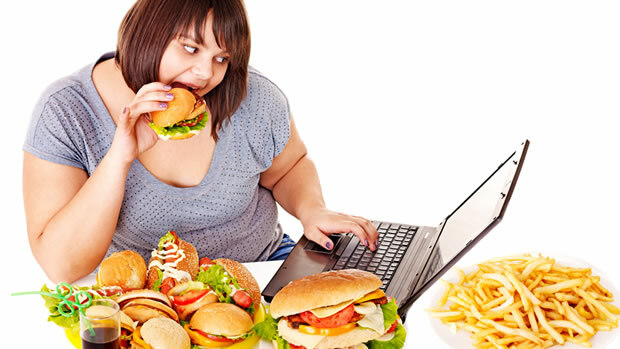 Binge eating often leads to weight gain and obesity, which only reinforces compulsive eating. It becomes a vicious cycle: eating to feel better, feeling even worse, and then turning back to food for relief. 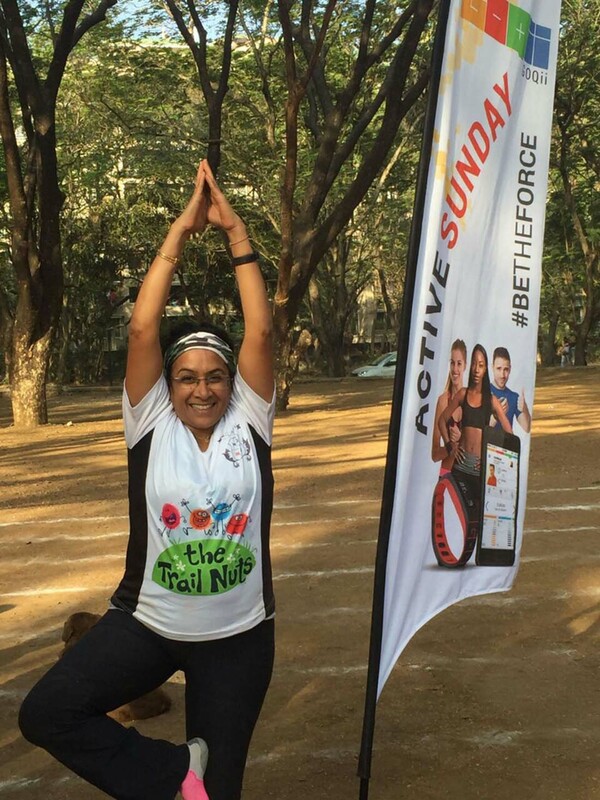 A post graduate in Dietetics and Food Service Management, Payal Choudhury believes ‘Health is the manifestation of fitness of a body which can be induced through correct physical exercise and planned diet as per body requirement.’ A fitness enthusiast, she applies this belief to her own life by way of yoga and brisk walking. Equipped with the knowledge in nutrition, therapeutic care and diabetes management, Payal is constantly on the look out for opportunities to attend workshops and seminars to enhance this knowledge further. In the past she has interned and worked with some renowned hospitals in Mumbai.Her other interests include travelling and cooking. 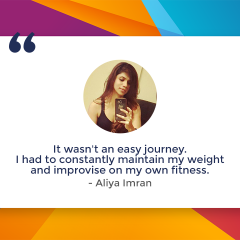 Her regular fitness regime involves walking regularly. her idea of relieving stress or relaxation is to listen to music and take proper rest. Positive thinking and being optimistic drives her power-wheel.